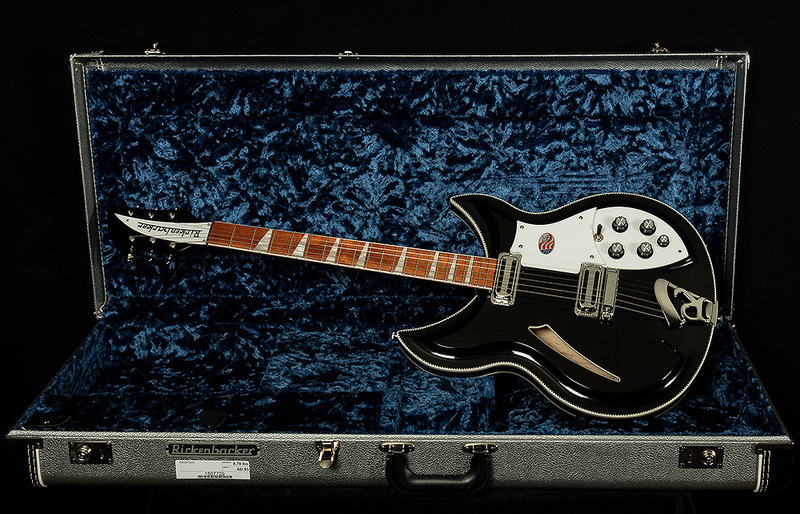 The gorgeous German-carve design of Rickenbacker’s 381 series was the brainchild of Roger Rossmeisl, whose father was a jazz guitarist and luthier in Germany. Roger came to Rickenbacker in 1954 and had a great influence on Rickenbacker design. For instance, did you know that he was also responsible for the iconic “slash” f-hole that is synonymous with Rickenbacker? The carved maple top and back of the 381/V69 create a deeper body while retaining the perennially futuristic body shape that’s never gone out of style, which is the mark of truly iconic design. The 381/V69 can be dialed in for truly inspired tones up and down the neck. Upper fret playing is mandolin-like and you can find and a powerful electric presence elsewhere on the shark-tooth decked fretboard. Two Toaster pickups give you tones ranging deep harp-like shimmer to breaking glass treble. The 381/V69 is always articulate and surprisingly aggressive when overdriven, lending a unique voice to a band mix or recording without elbowing out the sonic qualities of other guitars or instruments. 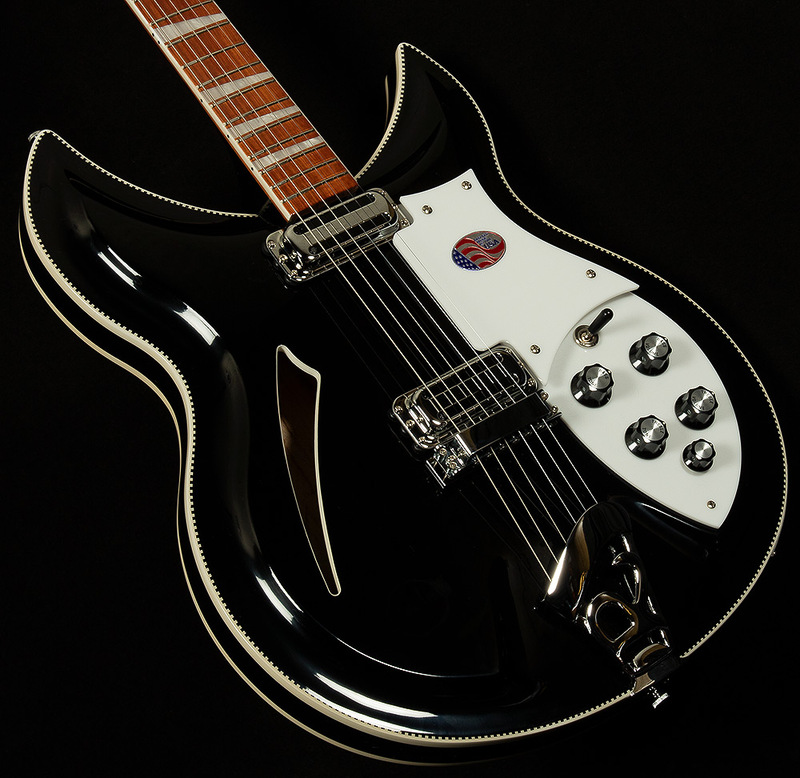 Tom Petty, the Byrds, and the Beatles are testament to this dynamic and many new bands are picking up on the Rickenbacker sound. We hope you find these 381s as inspiring as we do!